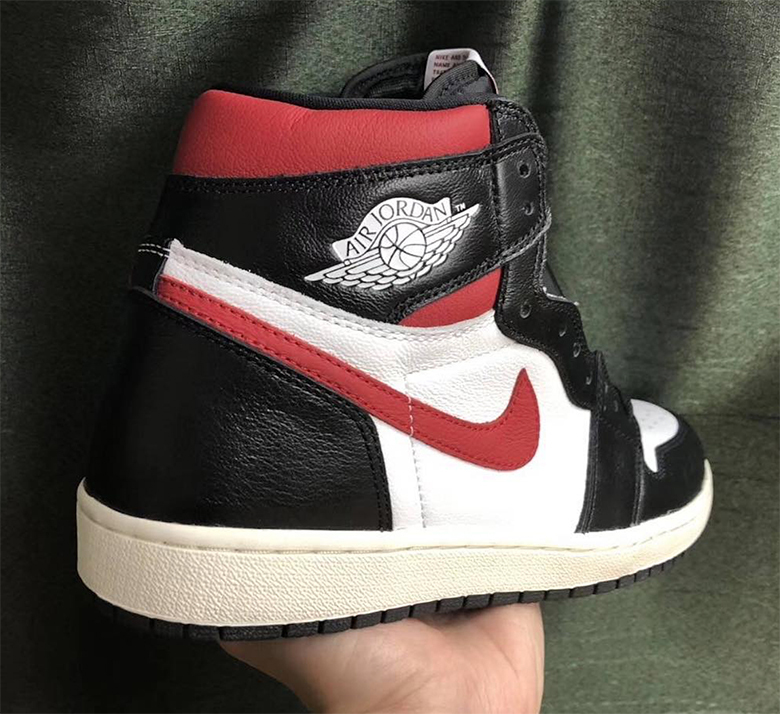 Joining what is already an abundant number of Air Jordan 1 Retro High OG releases for 2019 next is a classically-colored “Gym Red” version. While most of what you have seen as far as this iconic silhouette is concerned for this year has been refreshing and new, this iteration is fundamentally connected to the history of the Jumpman with its decidedly Chicago Bulls-friendly color scheme. Dressed primarily in a sleek black, Gym Red offers up some flair on its signature midfoot Swoosh, ankle collar underlays, and its revered Nike Air tongue tag. Tumbled leather has been the name of the game for the Jordan 1 as of late, and that is no different this time around, ushering in a slight premium touch on its Sail and white-colored leather layering. With pairs set to touch down at global stockists on June 29th, enjoy a detailed look below and keep it locked for any and all updates. The post Air Jordan 1 Retro High OG “Gym Red” Is Releasing In June appeared first on Sneaker News.